Kurt Vile performed “Yeah Bones” last night on Seth Meyers. 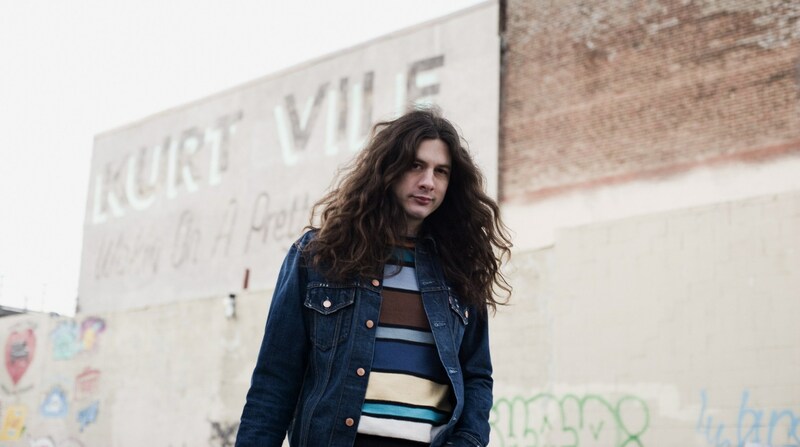 Kurt Vile is in the latest episode of Marc Maron’s WTF podcast. Kurt Vile and Courtney Barnett have announced a new tour together. They’ll be performing songs from an upcoming collaborative record on the dates as well. Courtney Barnett and Philadelphia’s Kurt Vile appear to be working together on something.